Beautiful yachts are in the spotlight this week in Monaco, everything these days revolves around the Monaco Yacht Show. And in case you missed some of the news we selected for you the most interesting pieces. 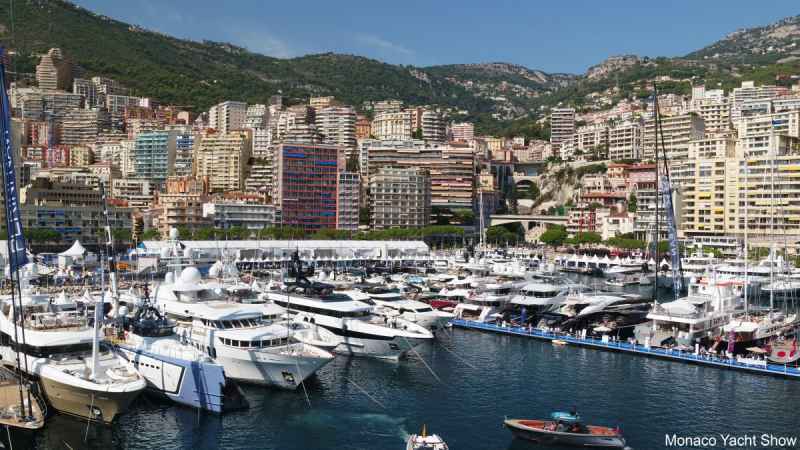 For the last 28 years the Principality of Monaco has hosted the world’s most impressive international superyacht meeting in its emblematic Port Hercules. Every year, the world’s most respected shipyards display 120 extraordinary one-off superyachts and megayachts, of which 40 new launches are annually unveiled in a worldwide debut. On docks, the MYS curates the showcase of a selection of 580 leading companies in the industry: from the most reputable superyacht builders and nautical suppliers, top yacht designers, luxury manufactures and the best brokerage houses to the most sought-after tenders and water toys, prestige cars, helicopter and private jet manufacturers. The Prince Albert II of Monaco Foundation has recently unveiled the exceptional items that will be auctioned at the 2nd Monte-Carlo Gala for the Global Ocean, on Wednesday 26 September. Under the hammer of Simon de Pury, Master of Ceremonies, unique experiences, collectibles, pieces of fine jewelry and works of art signed by the biggest artists, will be sure to seduce fans. Recently on a September weekend a very significant event took place in Monaco. 85 ladies dressed in colourful retro outfits got together and moreover, driving some exceptional collector’s cars. 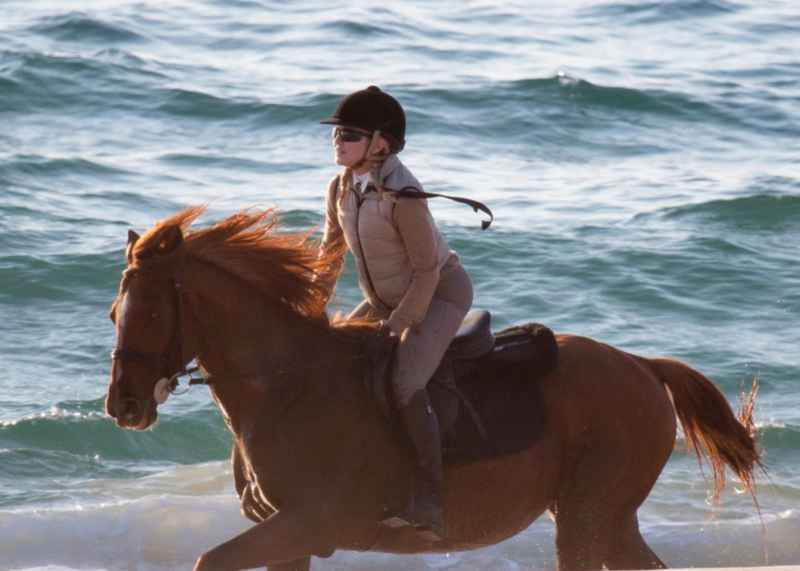 This was the 5th female rally, founded by the Child CARE Monaco organisation, pursuing its main goal of charity. This Car Rally raises funds for the association’s Sneh Girls School in Tresta Village in Rajasthan, India built by the association in 2015. 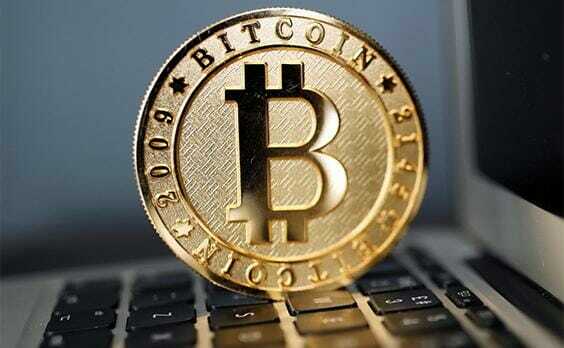 The sphere of Cryptocurrencies and Blockchain is there for less than a decade. But it is developing rapidly because of some «legendary» people — «mastodons» taking over the world tomorrow. These people are divided into those who invent new terms and categories, and those who already use the present things in a smart way. Both strategies allow for making history and earning millions. Get to know them! The poor family must have been tearing their hair out with worry. Lester Laoagan a young 36-year-old domiciled in Monaco disappeared off the face of the earth in mid-August. Last seen mounting a bus at midday on August 15th in Place des Moulins in Monte Carlo where the security surveillance cameras had identified him standing waiting for the bus. Where could he have gone? 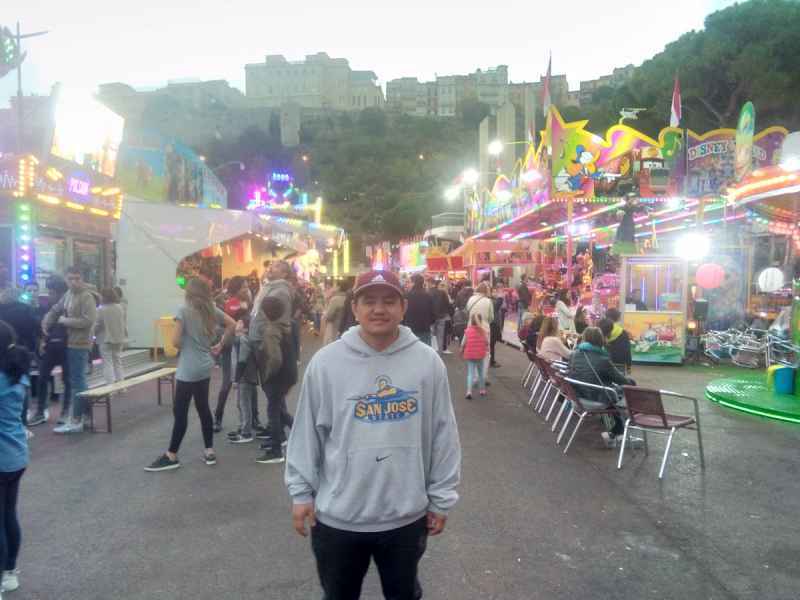 He was happily integrated in the local community and was giving care part-time to a family in Cap d’Ail. Lester was a trained nurse from the Philippines. All the stranger the silence because Lester had an autistic brother that he liked to be regularly in contact with. Yet not a word, nor any trace of him on social media either. 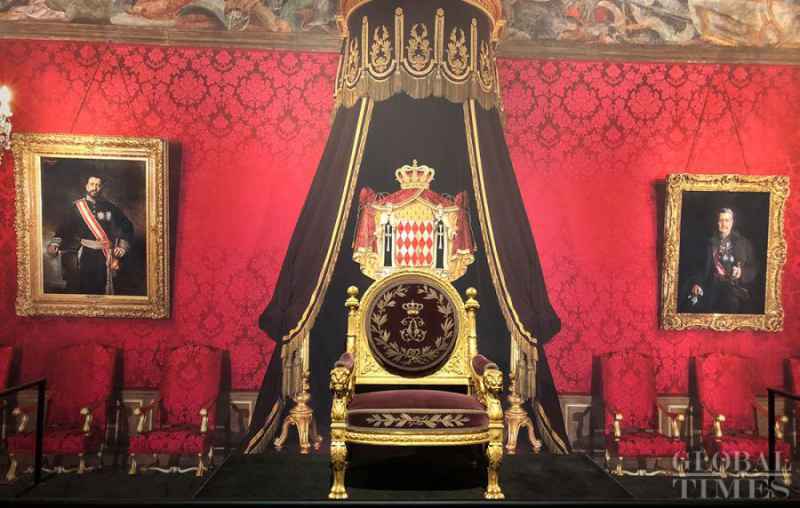 The Princes and Princesses of Monaco: A European Dynasty exhibition opened on 7 September and is already attracting large crowds from around the world. In the heart of the Forbidden City in Beijing, over 80,000 visitors have experienced the exhibition in one week. That’s approximately the number of people who visit a major exhibition over two months at the Grimaldi Forum. The exhibition, filling over 1,400 square metres in two halls, is known as a milestone in the cultural exchanges between Monaco and China. With nearly 300 precious exhibits, it will showcases over 700 years of Grimaldi family history, a family who has forged one of the oldest dynasties in Europe. La Route du Goût (The Road to Taste) will take place in Monaco for the 3rdconsecutive year, from 12 to 14 October, on the Quai Antoine 1er. 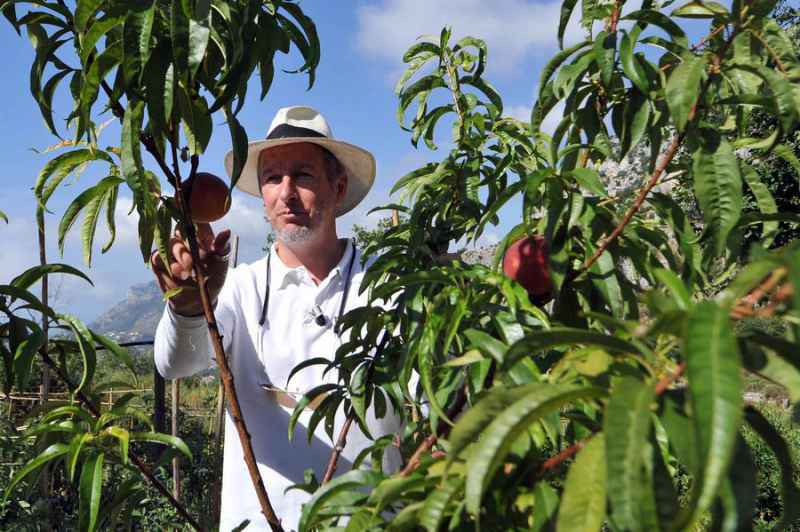 This major annual event is organised by the Bio Chef Global Spirit Association and presided over by Michelin-starred organic chef Paolo Sari from the Monte-Carlo Beach, with the aim of introducing the public to local, seasonal organic gastronomy. For four days, chefs, producers, those involved in the organic movement, and the Principality’s major institutions will offer fun, flavourful activities. 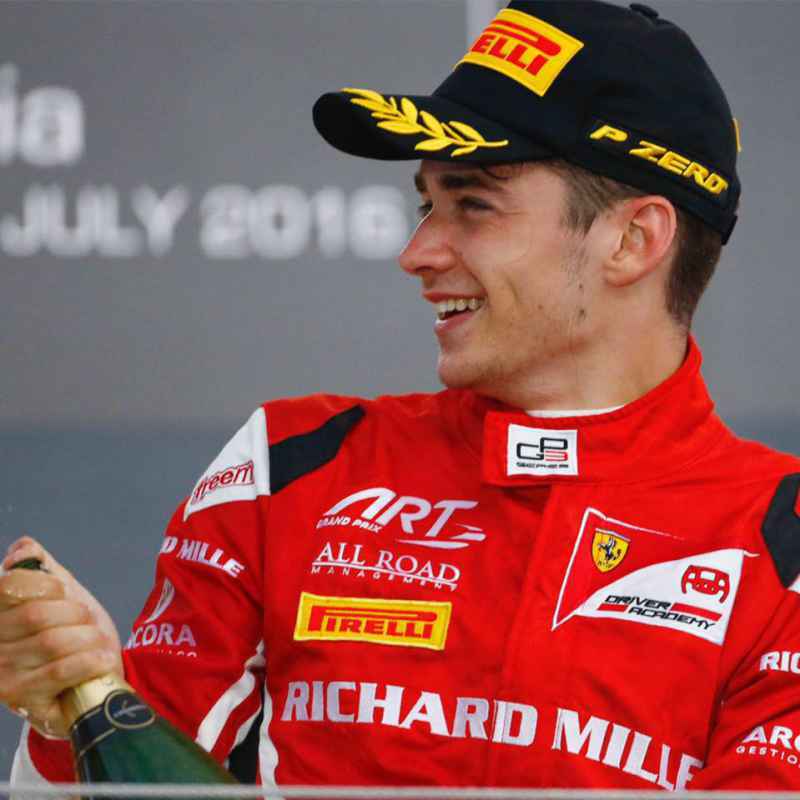 It’s official, Charles Leclerc will join the Ferrari team for the 2019 Formula 1 season. The young Monegasque’s family and friends celebrated his success with Prince Albert II during a surprise party at Monte-Carlo Bay. The close group of friends and family reminisced about the young prodigy’s rise to fame. 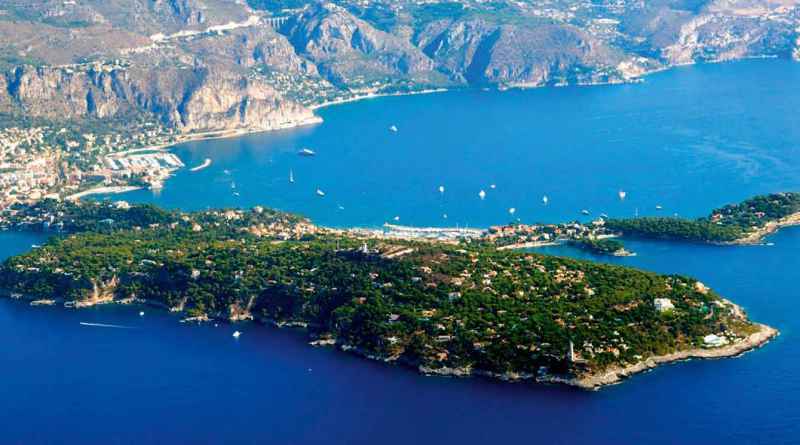 The name Saint-Jean-Cap-Ferrat immediately conjures up images of the absolute pinnacle of affluence — which it is. And it does share with Monaco the leadership among the priciest real estate on the planet. This is a little in contrast with its origins because for much of its history it was relatively poor, barren and neglected and its other name historically and ironically is related to hospice. How times change! Destiny has had Cap Ferrat become a host to Royalty and celebrities. The peninsula is also part of the Pelagos Sanctuary for Mediterranean Marine Mammals, a protected area jointly managed by Monaco, France, and Italy and whales and dolphins swim protected there. A paradise for divers.